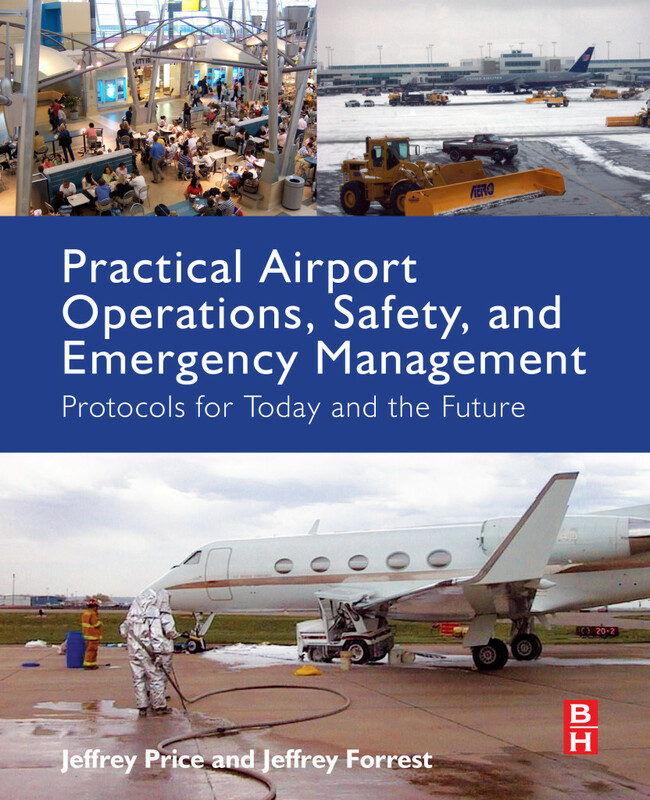 Practical Airport Operations, Safety, and Emergency Management: Protocols for Today and the Future focuses on the airport itself, not the aircraft, manufacturers, designers, or even the pilots. The book explores the safety of what’s been called ‘the most expensive piece of pavement in any city’- the facility that operates, maintains, and ensures the safety of millions of air passengers every year. 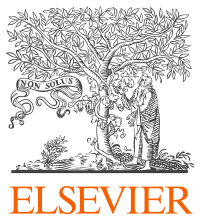 Available at Elsevier, Amazon and Barnes & Noble! Turbulence is an occupational hazard that we all take very seriously. Recently, our flying partners have confronted the dangers of turbulence on several flights around the system. Especially in light of these events, it is a good time to remember that every day we fly, when it comes to cabin safety, place yourself and your flying partners first. It is only through these efforts that we may fulfill our duties as safety professionals for the passengers in our care. To minimize injuries caused in turbulence or chop, stow all but the most necessary service components when the service is over, especially carts, full coffee pots, and glass bottles. Use of tie downs for carts is not only a federal regulation, diligent use of tie downs and latches will prevent disaster.